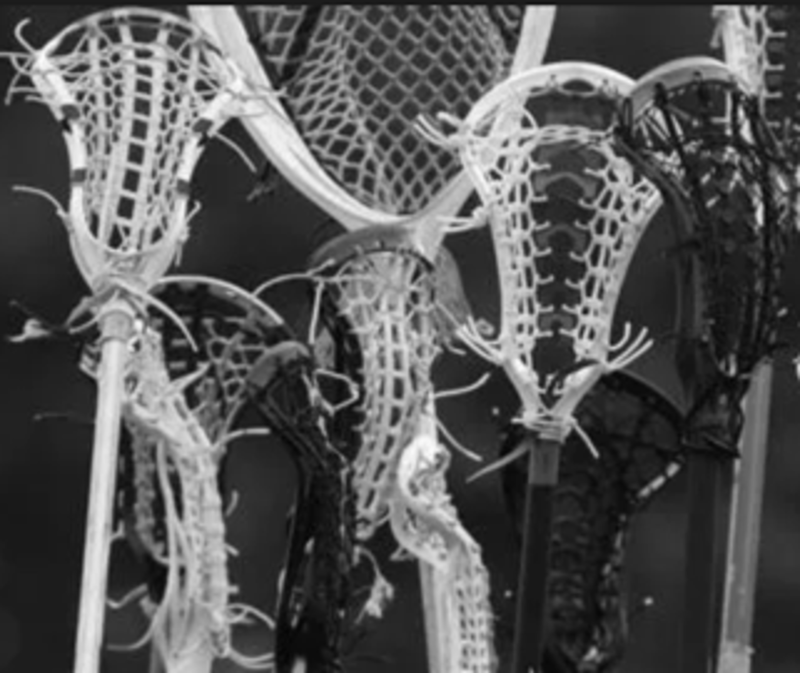 To provide the opportunity for the youth of Orono to participate in the game of lacrosse. To teach players the fundamental skills and techniques that are needed to succeed on and off the field. 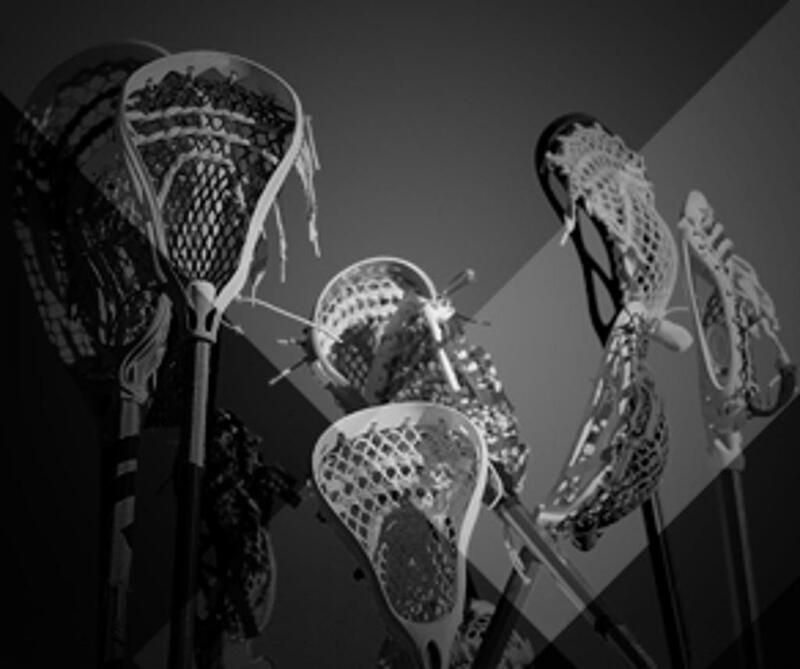 Our ultimate goal is to make Lacrosse a positive and fun experience for the players, parents, and coaches.